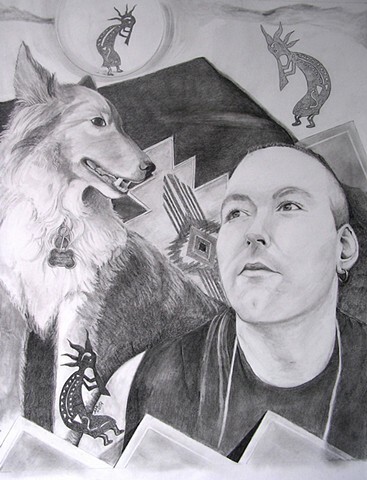 Kenny Brooks is the second recipient of the Arachnoiditis Survivor Portrait Project. He is an Arachnoiditis Survivor and former fire-fighter living in West Virginia. He has asked that his dog Bailey be included in his portrait.